Sold individually. Order four if doing all four wheels. 70 mm diameter. 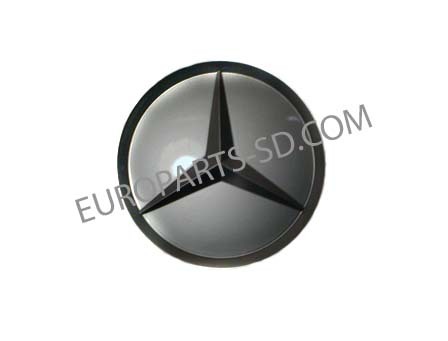 Replaces plain silver, or Dodge, Freightliner logo center caps on alloy wheels with cap with Mercedes Benz star. 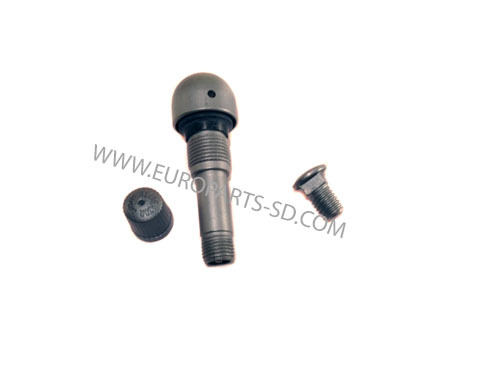 This cap is painted silver and will fit any of the Sprinter alloy wheels from 2002-2014. See other two cap versions with chrome star, shown below. 70 mm diameter. 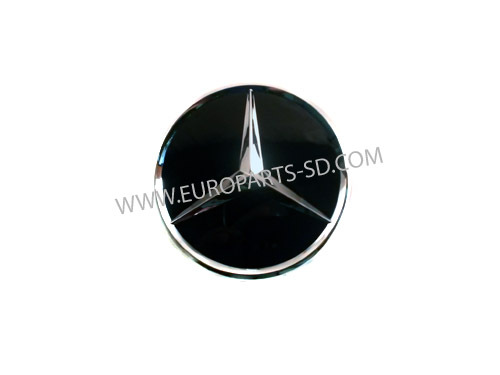 Replaces plain silver, or Dodge & Freightliner logo center caps on alloy wheels with cap with Mercedes Benz star. 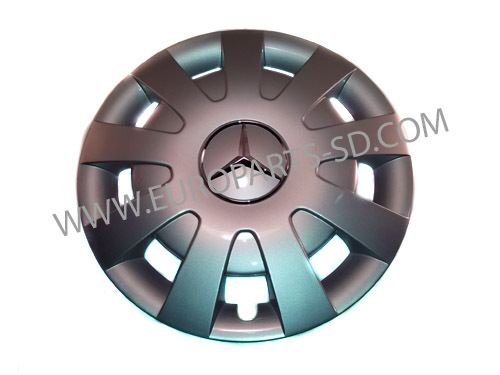 This cap has a SILVER background with chrome star & rim, and will fit any of the Sprinter alloy wheels from 2002-2016. See other cap versions shown below. 70 mm diameter. 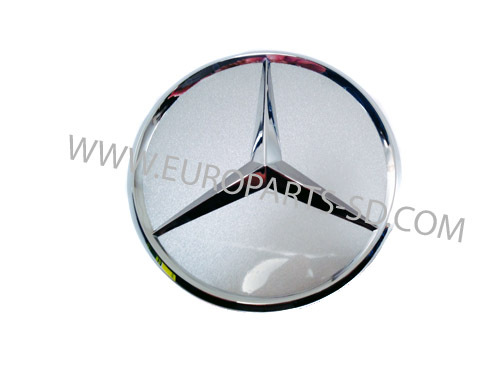 Replaces plain silver, or Dodge & Freightliner logo center caps on alloy wheels with cap with Mercedes Benz star. 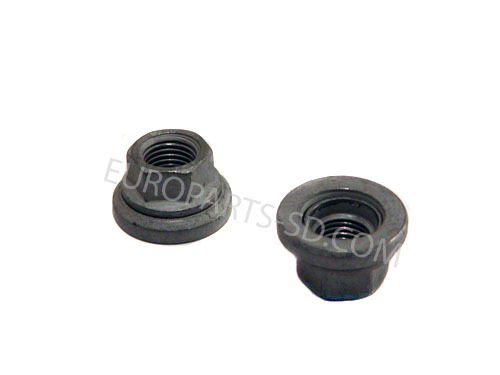 This cap has a BLACK background with chrome star & rim, and will fit any of the Sprinter alloy wheels from 2002-2016. See other cap versions shown below. 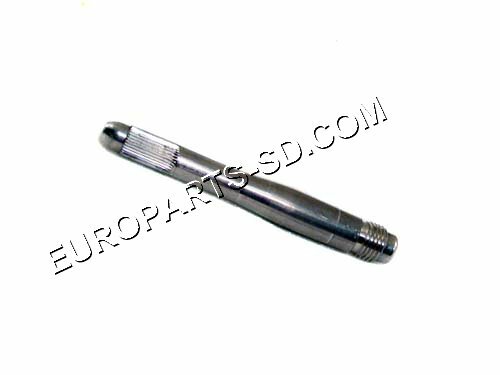 Shank length is 63mm or approximately 2.5 inches. 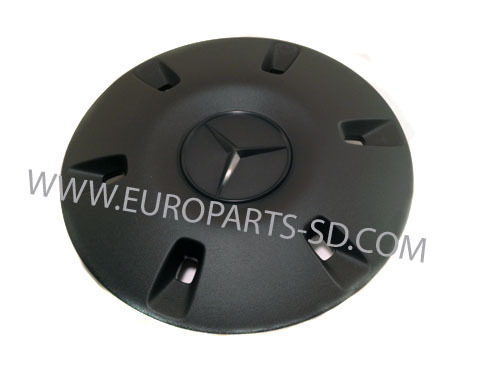 Replaces the small plain, Dodge, Mercedes or Freightliner silver center cap on alloy wheels with full size cover with Mercedes Benz logo. 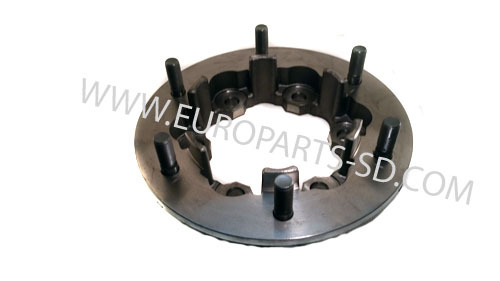 Only for steel wheels on 2500 models. Shank is approximately 33mm long. Shank is approximately 52mm long. 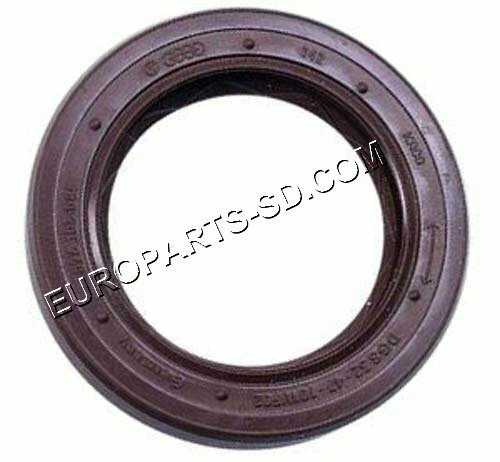 Only for steel wheels on 3500 models. 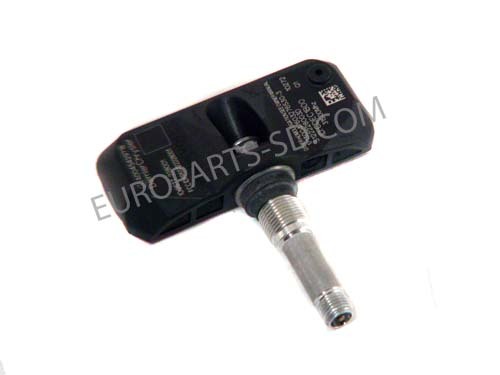 This sleeve fits ONLY the original type sensors and will NOT fit the replacement units shown below. This is the part that the wheel is attached to. 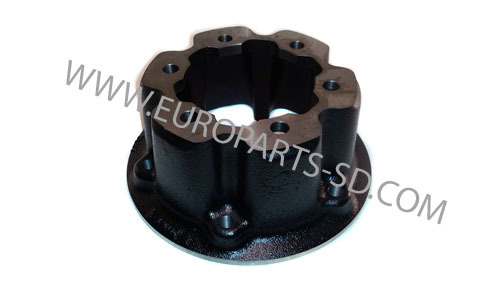 Outer rear axle flange. Lug bolts are not included. 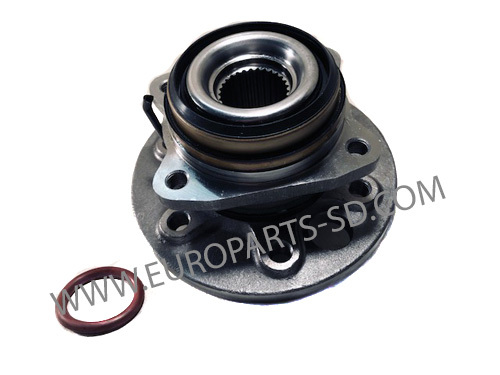 This is the entire, complete assembly, which includes the wheel hub. 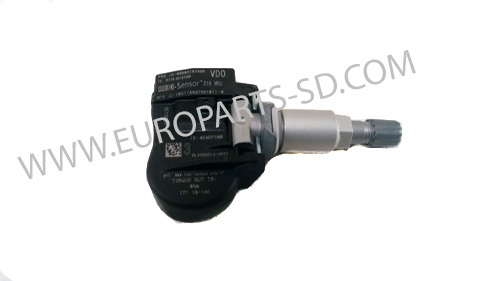 This is an OEM part, made by Febi-Bilstein, an original supplier to Mercedes. 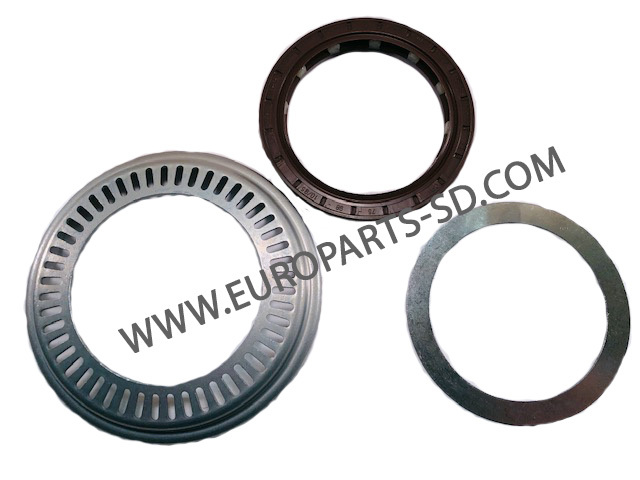 One bearing per side. Fits 2500 models. 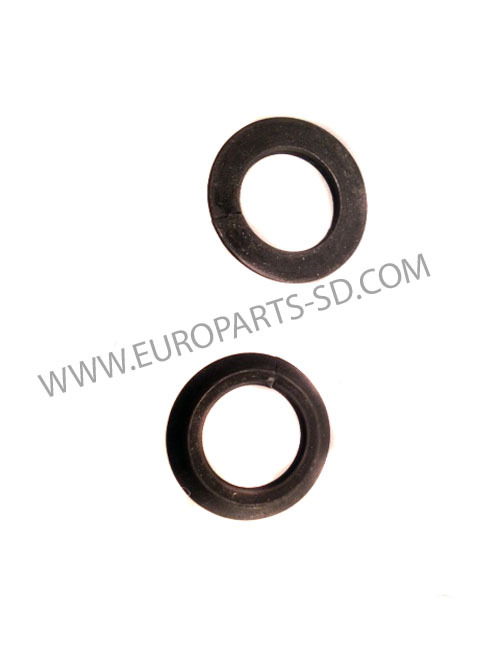 Kit contains seal, ABS tone ring and spacer. 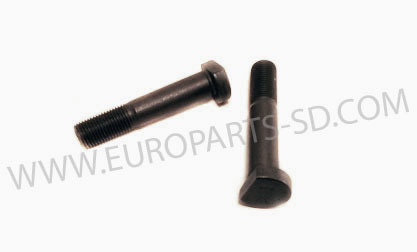 Part is sold by Dodge as two separate parts, meaning the stem and the small retainer screw on the bottom. We sell them together as one item. These are only for 2500 models with aluminum alloy wheels. 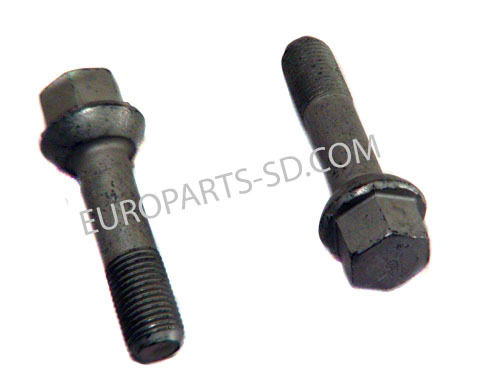 Only for all 2500 models, as 3500 models use studs and not lug bolts. Flat on one side, tapered on the other side. 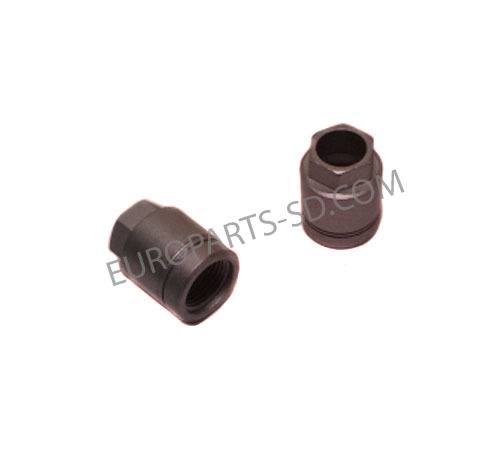 Used in conjunction with rear wheel studs, lug nuts and lock washers on 3500 model only. 6 per wheel, 12 total per vehicle. See below for other components.